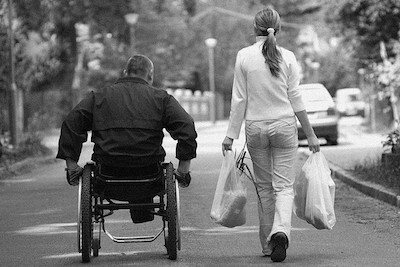 When faced with a disability that either limits your mobility or keeps you in the home almost exclusively, running errands can be extremely difficult. In some cases, it may be impossible. Behr’s can run the daily, weekly, and monthly errands for you or your loved one. Either by assisting you with these tasks, or by running the errands for you, you can remain in the comfort of your own home with everything you need. Part of our professional 24-hour in-home care services include errand running. This includes filling prescriptions, going to the post office, basic banking, grocery shopping, and picking up miscellaneous items. Behr’s can either assist you with errands or take care of them entirely. 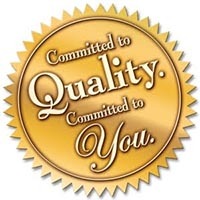 After 10 years of working with clients in the Utica, NY area, Behr’s professional and trustworthy reputation can put your mind at ease. You can rest assured all errands will be tended to with absolute diligence and care.